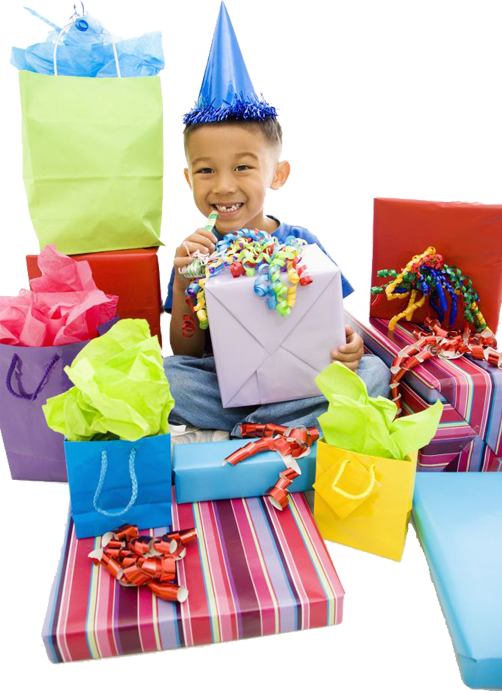 Let our Party hosts entertain your child and their friends to make their birthday a day to remember. To book any of our parties or for more information please contact your required centre. Have exclusive use of our pools. Flume, Diving Pit and Water Walkerz are available at Teme Ludlow. All Pool parties include large floats and balls. *Please aware all children under 4yrs old must be accompanied in the water by an adult (16yrs+) on a one to one basis. Children aged 4-7yrs must be accompanied in the water on a one adult to two children basis. 8yrs + are able to swim alone. Teme Ludlow, Pool Parties are available Saturdays 1-2pm or 2-3pm. Water Walkerz - Available for Children over 8yrs. Let the children bounce themselves into a frenzy with 1 hours fun and games on the Bouncy Castle. Party and Parachute games will also be included. £62.00 Maximum of 16 children. Name the sport and we can offer it as well as traditional party games. £54.00 Maximum of 16 children.